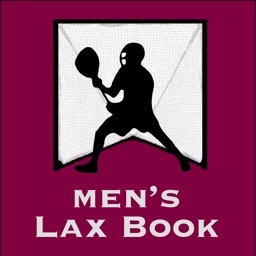 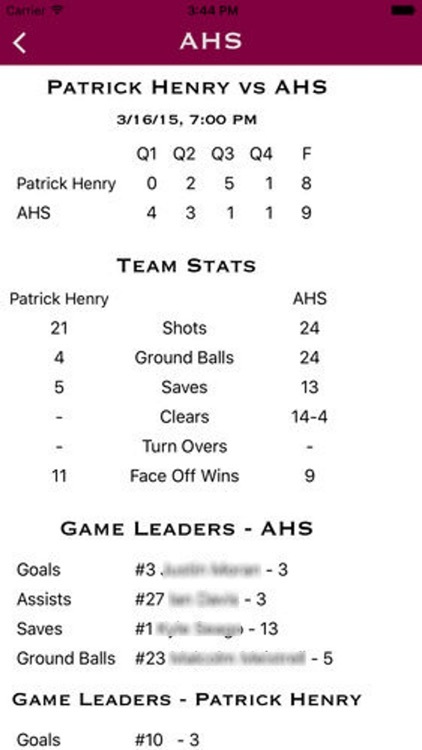 Lax Book Stats is an iPhone/iPad app to view Men's & Boy's lacrosse game/season stats taken using the "Men's Lax Book" iPad app. 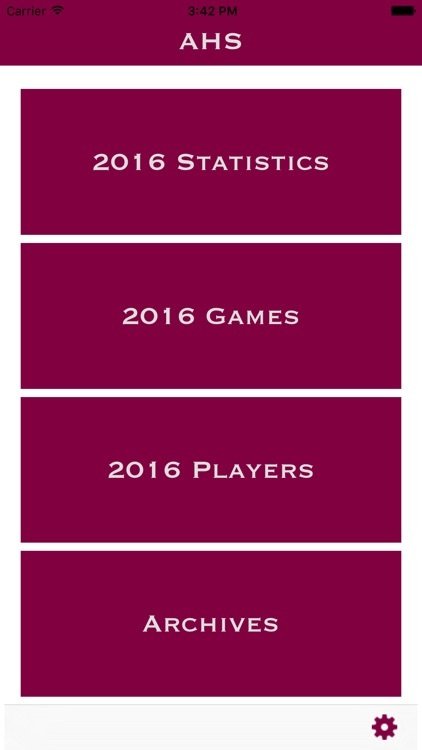 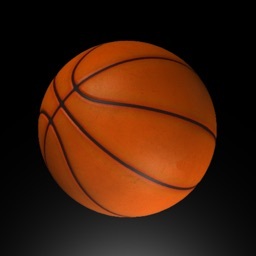 This allows for easy access for parents, players and coaches to game/season results. 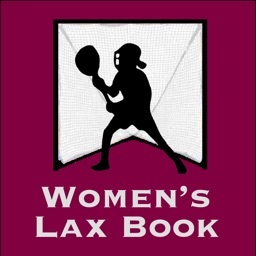 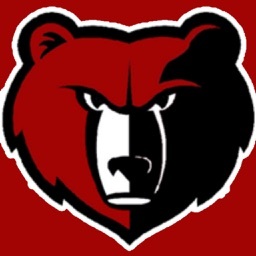 In order to enable the viewing of a team's stats, you need to get a code from the administrator of the "Men's Lax Book" app. 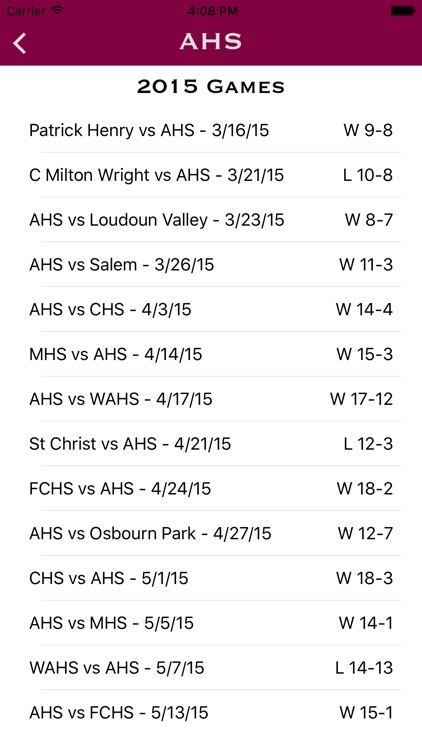 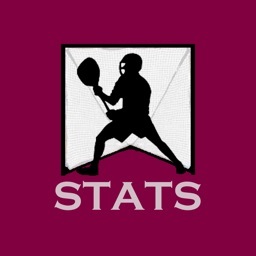 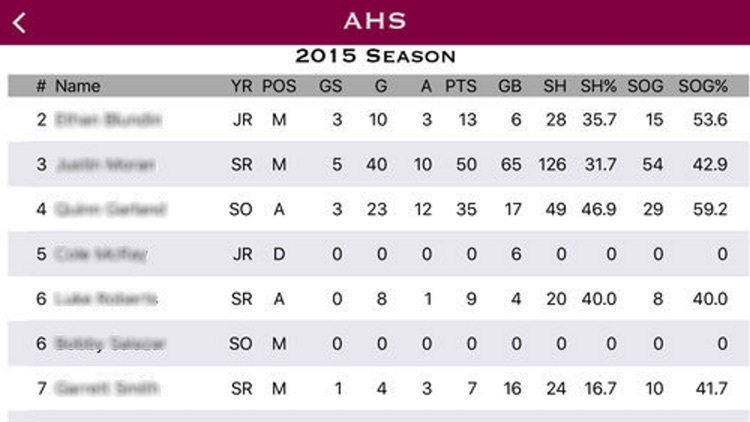 Only teams who record stats using the "Men's Lax Book" app and use the upload feature will have statistics available. 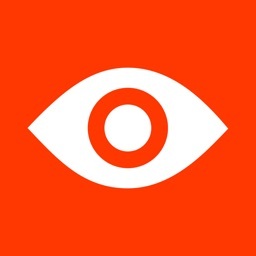 Please check with your team.